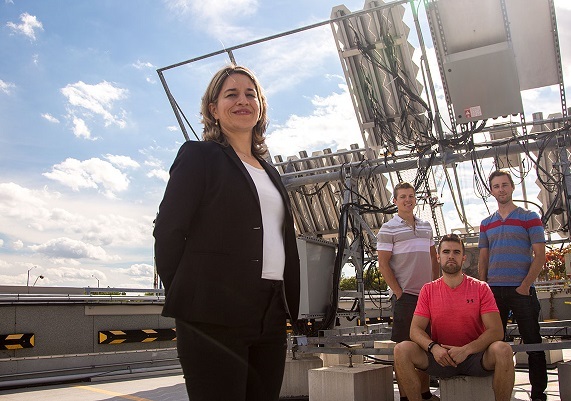 The Natural Sciences and Engineering Research Council of Canada has announced funding for two University of Ottawa professors as part of its Collaborative Research and Training Experience (CREATE) Program. Karin Hinzer and Daniel Figeys will each receive $ 1.65 million for their mentoring and training programs to prepare the researchers of tomorrow. Microbiomes, or groups of microorganisms living within a particular environment, play a significant role in many areas, such as pharmaceuticals, the food industry and health care. The study of microbiomes and their applications is a rapidly growing area of research, one in critical need of an increased pool of highly skilled individuals. The TECHNOMISE project — TECHNOlogies for MIcrobiome Science and Engineering — provides trainees from the University of Ottawa, the Université de Montréal and Université Laval with opportunities to work with academic experts, industry, the federal government, provincial governments and international leaders. They will work to address significant scientific challenges focusing on water treatment and human microbiomes, while enriching the Canadian workforce. This unique experience will combine microbiology and biotechnology training, new technologies, a choice of rotations, mentorship and networking. The trainees will emerge highly qualified, ready to work in a wide variety of industries. Training in Optoelectronics for Power: From Science and Engineering to Technology is a training program for young engineers and scientists that will help them develop a comprehensive understanding of optoelectronic systems, high-efficiency photovoltaics and systems for solar cells, energy systems, and communication and control systems for the power grid, as well as cost modelling and business analysis. The program, a collaboration between the University of Ottawa, the Université de Sherbrooke and McMaster University, will provide students with regular seminars, advanced summer school classes, hands-on interdisciplinary activities at other partner universities, as well as internships at leading national and international academic, government and industry institutions. 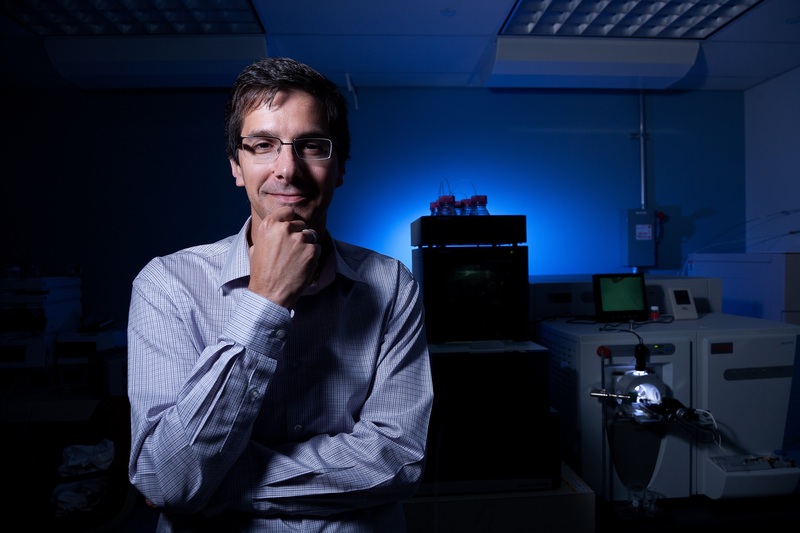 Read more about NSERC’S CREATE funding announcement.